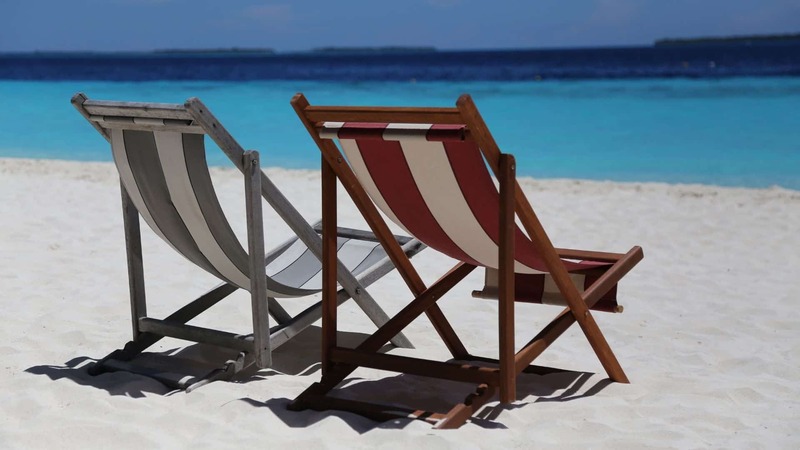 While many of us love going to the beach, it’s easy to think of it as simply time away from work and the stress of everyday life. 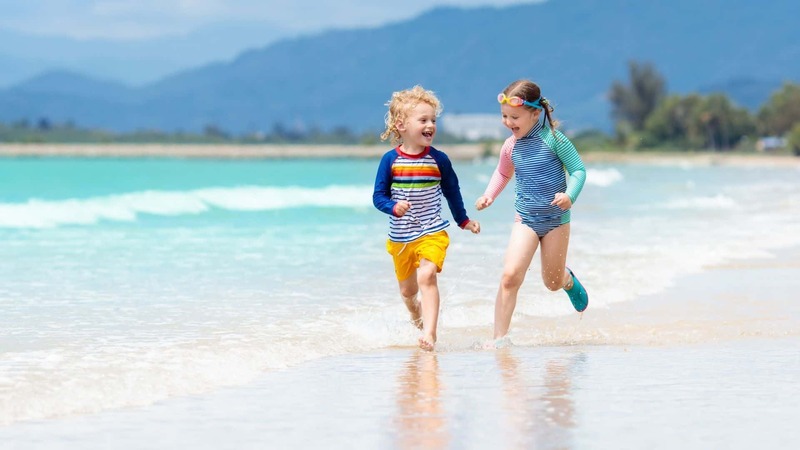 There is more and more evidence, however, indicating that taking a trip to the beach offers numerous health benefits. 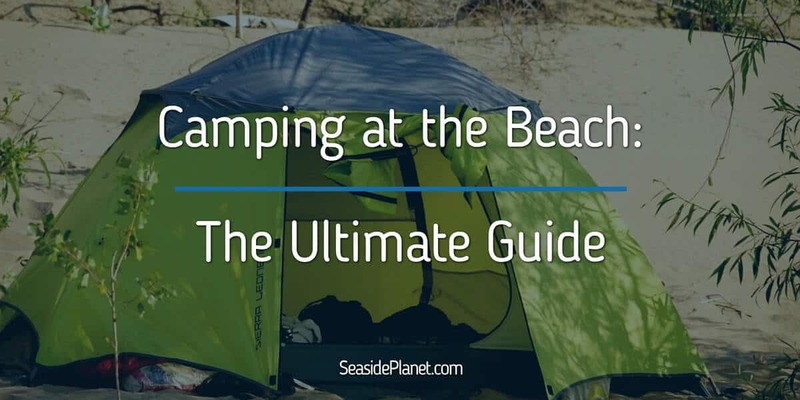 When you understand these benefits, you may be more likely to hit the coast for your next vacation so that you can really soak up all the benefits that it has to offer! Sure, just the fact that you’re not at work can feel like a major stress relief, but when you go to the beach you will actually reduce even more stress than if you went to other places on your vacation. Spending time around a body of water is a wonderful stress reducer and it will cause you to release more serotonin, which will reduce stress and make you feel happier. There have been studies that show that spending time in view of a blue space is actually better for your psychological health than spending time in other locations. That’s reason enough for me to head to the beach on my next week off! 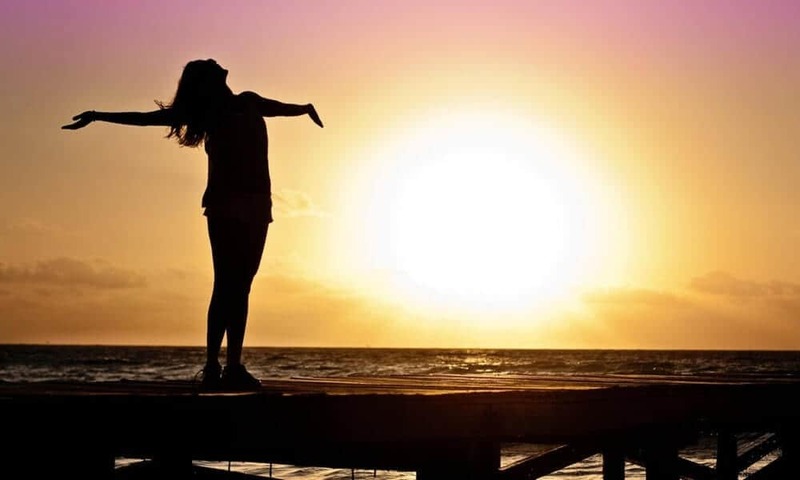 By now most people know that the best way to get Vitamin D is by spending time in the sun. Not having enough of this vitamin has actually been linked to an increase in other diseases. While you can take a supplement, spending time out in the sun is the best and healthiest way to get this vitamin, as it causes your body to naturally produce it. While you do need to be careful about how much time you spend in the sun, as you don’t want to risk a burn, getting some unprotected time is a good idea. You can balance this with time that you spend slathered with sunscreen so that you get your Vitamin D without putting yourself at risk. You really only need about 10 minutes in the sun without sunscreen to get the Vitamin D that you need. After this short period of time, I recommend using sunscreen to protect you from sun damage. 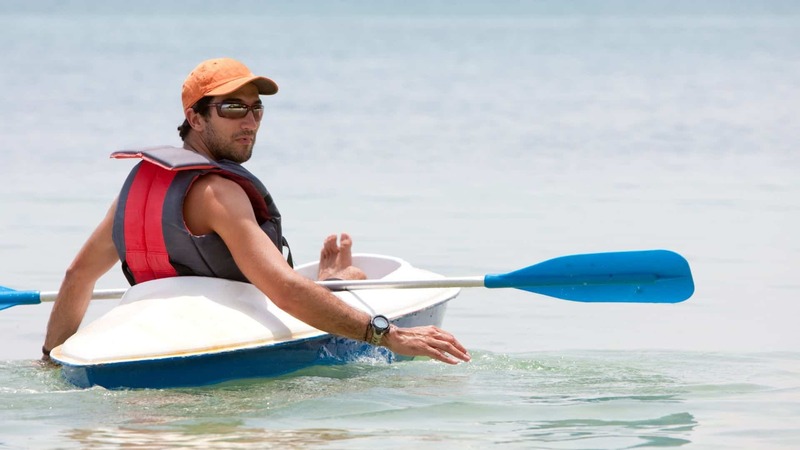 It’s important that you put sunscreen on regularly throughout the day, especially when you have been in the water, so that you don’t put yourself at risk of being burned. It’s okay if you don’t spend a lot of time thinking about your magnesium level, as most people don’t really think about this mineral very much.​​ It is really important for your body so that your cells can function properly, you have strong teeth and bones, and so that your nervous system is healthy. Rather than taking a supplement, which will allow you to get some magnesium, but not nearly as much as if you go to the beach, you can enjoy getting this mineral naturally. You’ll be pleased to know that spending time in sand and in sea water will allow your body to absorb the magnesium through your skin. In fact, this is a much better way to absorb it than through your digestive tract. Doesn’t going to the beach and spending the day building castles and playing in the water sound more fun than taking a supplement anyway? Walking barefoot on the beach can be difficult, especially when the sand is sifting underneath you or you decide to go for a run. 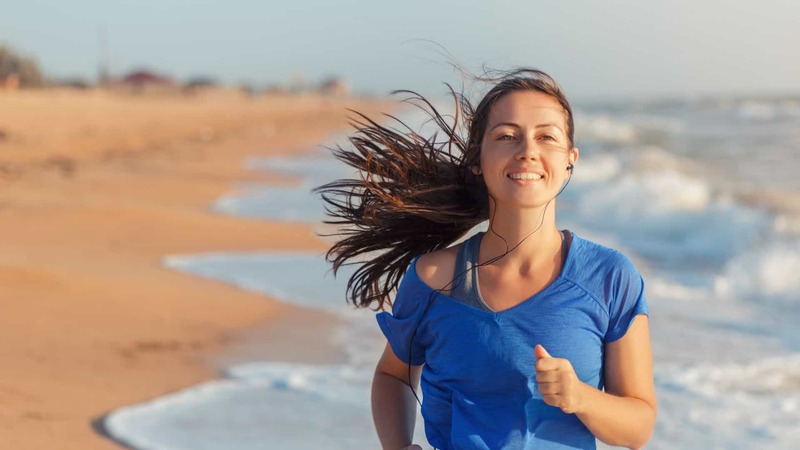 Not only will you get the benefit of an increased heart rate, but walking on sand is difficult enough that you will actually be strengthening your muscles in your feet. Walking on sand takes a lot more energy than walking on a smooth and hard surface, burning calories at the same time. This means that while you are making your feet stronger, you can also focus on getting in shape. I love spending time walking on the beach, especially in the early morning. When you ditch your shoes, like I do, you will come home with stronger muscles. People who suffer from allergies can find it really hard to breathe on a regular basis, but going to the beach is a great way to reduce the pressure in the lungs and to allow yourself to breathe better than ever. Researchers have long been interested in this, and find that the air quality at the beach makes breathing a lot easier. Even if you don’t suffer from allergies, COPD, or asthma, you’ll be able to breathe deeper when you’re at the beach. This is due in part to the way that chest muscles relax once a person is on the beach, but also in the way that the air is charged. Since air at the beach is charged with negative ions, this allows your lungs to absorb more oxygen. Your skin is your largest organ and it needs regular care to look and function its best. Taking a trip to the beach won’t just help with stress lines, but it can actually improve the health and appearance of your skin in other ways, as well. Sand at the beach will exfoliate the skin all of your body, removing dead skin and allowing your fresh and healthy skin to really shine. Once you’re exfoliated, the sun and water will work together to detox your pores, leaving you stripped of excess oil and blemishes. Finally, salt and iodine in the water act as antibacterial properties that will eradicate fungi and bacteria on your skin. 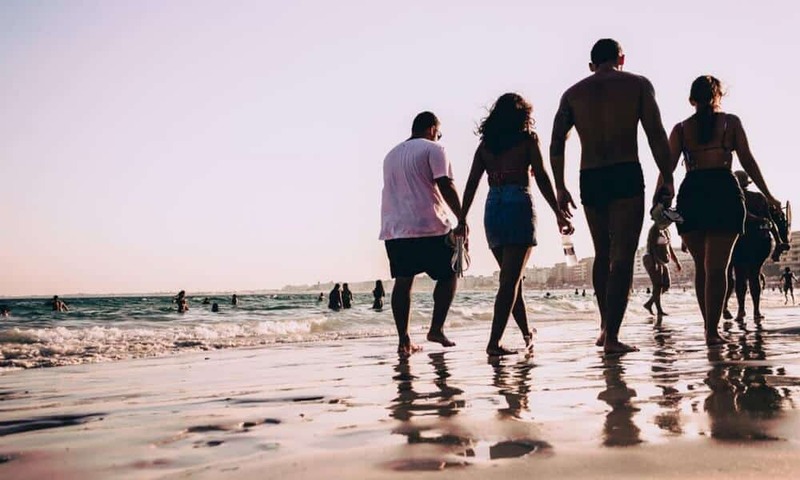 If you’re anything like me, then you don’t really need an excuse to hit the beach, but now you know how going to the beach can have a major impact on your overall health. To ensure that you really enjoy the health benefits that the beach has to offer, try to leave work behind, slow down, and spend time outside. 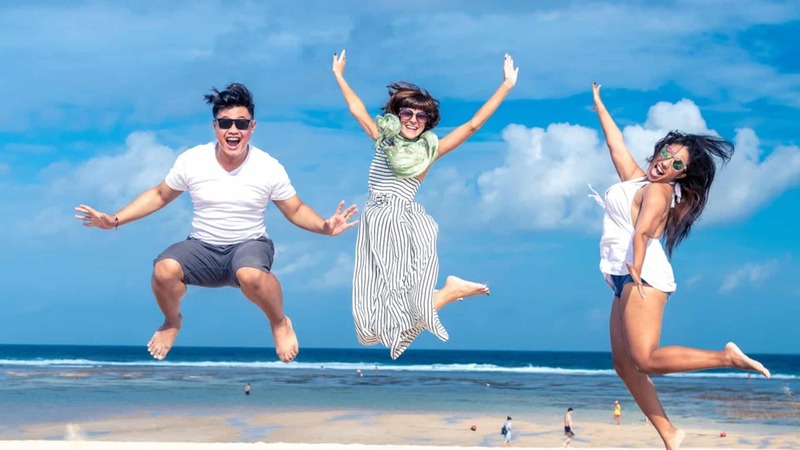 You’ll feel more relaxed and connected and leave your trip to the beach with a whole host of health benefits that will have you booking your next vacation again right away.